Wed., Oct. 19, 2016, 12:24 p.m.
Washington State University’s new medical school has won the preliminary accreditation it needs to open. The announcement came Wednesday for WSU’s Elson S. Floyd College of Medicine and keeps the effort to accept the first class of students in 2017 on track. “We are going to exceed expectations at every opportunity,” said Dr. John Tomkowiak, dean of the medical school. WSU regents decided in 2014 to seek authority to open a medical school, which led to the severing of WSU’s longtime partnership with the University of Washington School of Medicine. UW’s medical school is now partnering with Gonzaga University, just across the river from the WSU Spokane campus. Lisa Brown, the chancellor of the WSU Spokane campus, said the medical school accreditation, paired with the UW and GU partnership, is good for Spokane. “We’re going to have a concentration of medical and health students here that is really significant for a city of this size,” Brown said. She hopes students and faculty from both campuses will collaborate. The Legislature changed state law last year to allow WSU to operate a medical school and set aside $2.5 million for it to set up a program, hire faculty and seek accreditation. The Liaison Committee on Medical Education informed WSU leaders on Tuesday evening that it had preliminarily accredited the college. Full accreditation likely will not happen until the first class of WSU students graduate. “The work really has just begun,” Tomkowiak said. Before the medical school can start accepting students, WSU must be voted into the membership of the Association of American Medical Colleges. 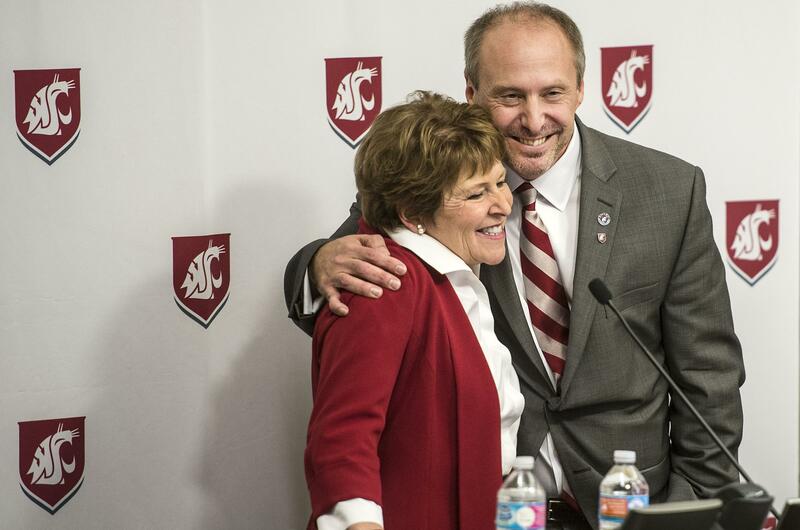 That vote will happen Oct. 28, but WSU officials described it as a formality. The medical school hopes to attract students interested in rural and family medicine to work in underserved rural communities. There will be 60 students in the inaugural class and most of them will be from Washington state, Brown said. More than 100 people worked on the accreditation application, Tomkowiak said. In addition to Spokane, the medical school will teach students on the WSU campuses in Vancouver, the Tri-Cities and Everett. Tomkowiak said in the last six months the school has hired 45 faculty and staff. Published: Oct. 19, 2016, 12:24 p.m.